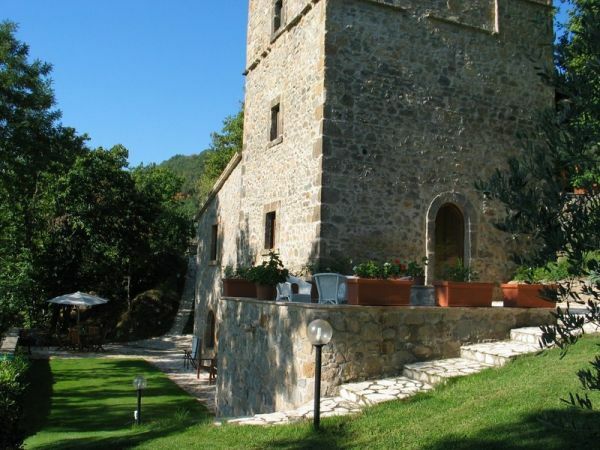 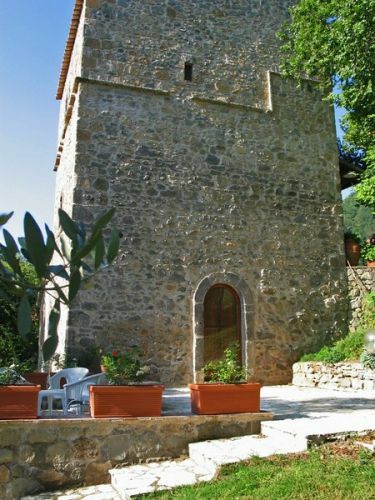 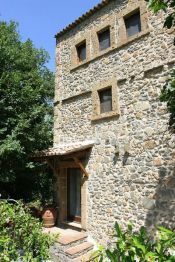 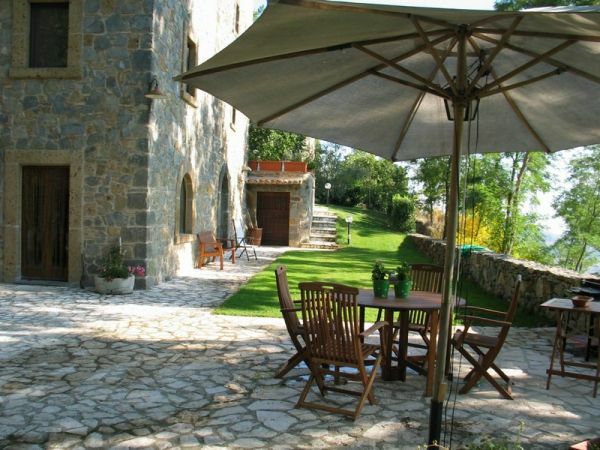 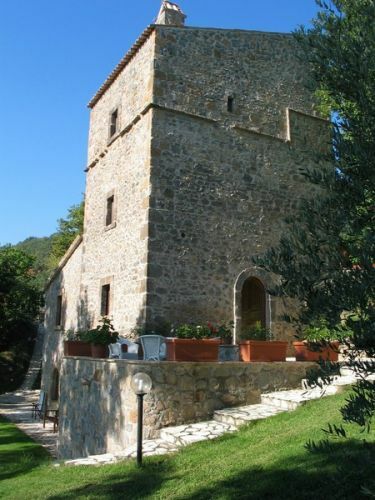 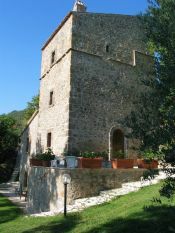 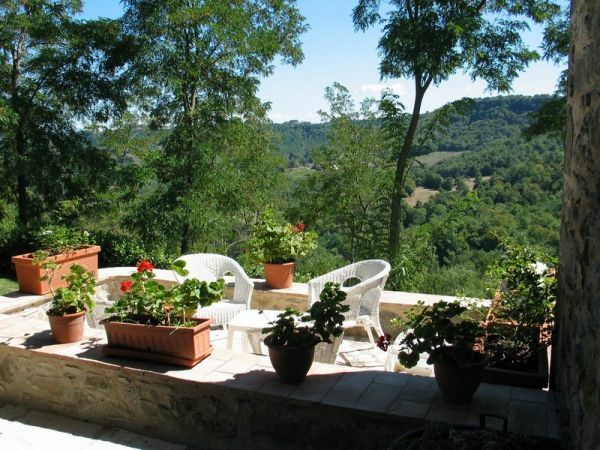 Beautiful historical stonebrick Italian medieval tower of approx 280 sqm dating back to 13th Century in a panoramic and hill top position offering magnificent views of the wonderful Umbrian countryside. 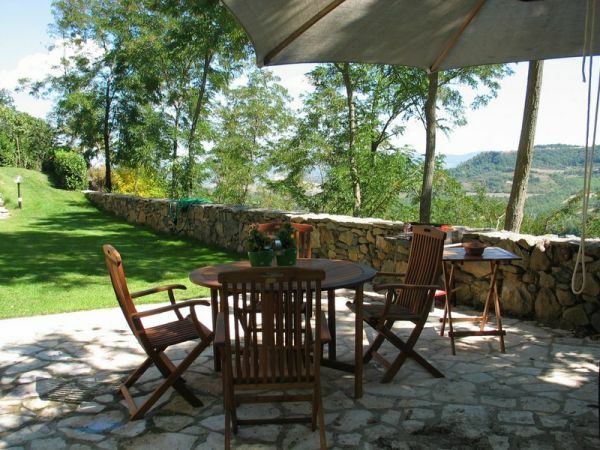 Also included in the sale a well maintained garden with mature trees and land to a total of approx 10.500 sqm. 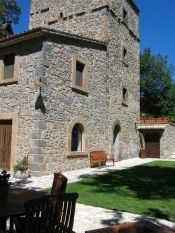 * Possibility to extend the structure a further 90sqm and to build a swimming pool.